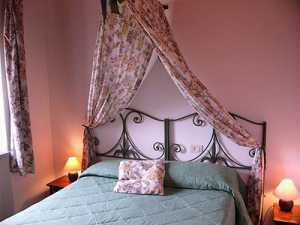 These delightful agriturismo holiday rental properties are set in the grounds of a working farm estate. With a fenced garden and swimming pool, each rental has its own private terrace and elegant interiors, furnished with antiques. Enjoy honey and organic estate produce. Enjoy the peaceful countryside and wildlife, or explore further afield from this central location. Our Agriturismo rental villas are available for rent 2019: Good availability - please enquire. 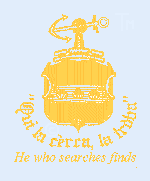 If your dates don't match please scroll down to find links for other holiday rentals and Agriturismo in Umbria and Tuscany. 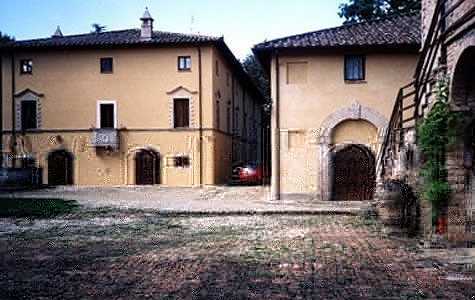 The rentals villas are on the farm estate of Fattoria Spinola, which was a Convent in the late Middle-Ages. 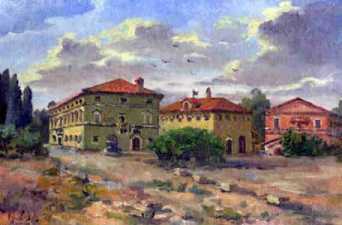 Converted into a farm and then acquired by the Spinola family in 1850, it remains in the Spinola family to this day. 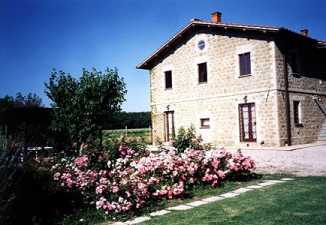 The Agriturismo (farmhouse holidays) are provided in a country house that has been converted into two rental properties, and a separate cottage. The estate is a haven for wildlife (dogs are not permitted - see exception in the booking information below), with species including quails, foxes, owls and porcupines. The woods are home to ancient oaks, and run down to the banks of the river Tiber. The fully fenced garden is set in a rural landscape of fields, and is planted with many flowers and trees. The swimming pool (5 x 10 meters) is available for use by all guests. Each villa and the cottage has its own private wooden gazebo with outdoor dining facilities. A welcome food basket awaits new guests in the kitchen. Local honey is produced on the Spinola estate, and guests can also enjoy the plentiful organic vegetables that are grown too. 100 hectares of the estate are farmed that includes 12 hectares of vineyards. The Grechetto white wine and Sangiovese red wine can be bought from the farmhouse. 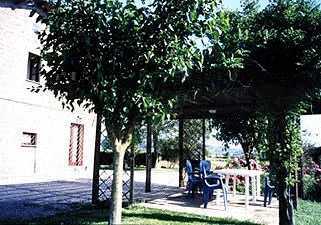 This large country house has been divided into two separate rental villas (Brufa and Mela). A nearby cottage in the grounds is also available for rental (Nido). Both have 3 double bedrooms and two bathrooms (1 with a tub, the other with a shower). An additional 2 guests can be accommodated on the sofa bed in the upstairs sitting room. Their main living rooms are on the ground floor. The kitchens are fully equipped and each villa has a cast iron stove to provide additional heat on cooler evenings. A BBQ is provided, together with a dishwasher, washing machine, hair dryer, iron, etc. 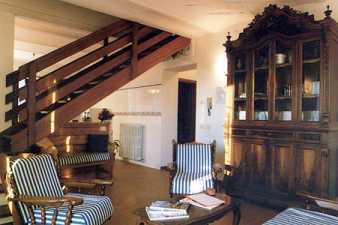 The wooden stairs and heavy wooden ceilings bring added character to this holiday accommodation. This small cottage in the grounds of the main house has been carefully restored to make a cosy holiday rental for 2 people. A particularly attractive feature is its patio, which is equipped with a BBQ, lights and chairs for al fresco dining. 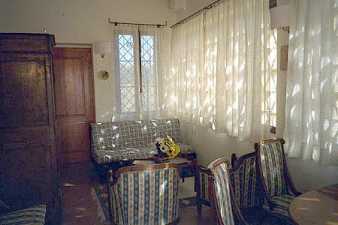 Inside, the sunny living room is comfortably and elegantly furnished, with a dining area. The kitchen is equipped with a fridge, oven and dishwasher. 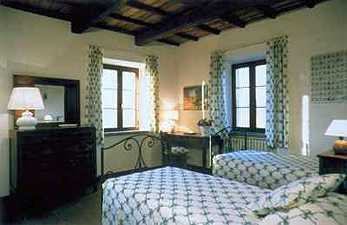 The bedroom has an old style double bed that is particularly comfortable. An additional 2 guests can be accommodated on the sofa-bed. The large bathroom has been thoughtfully equipped for disabled people so that they may also enjoy a vacation in this delightful single storey cottage. 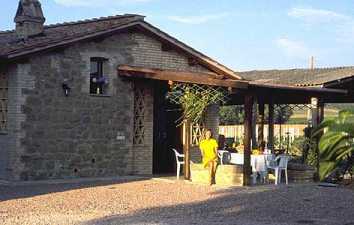 The Agriturismo is 1 km from the town of Torgiano to the South of Perugia, the capital of Umbria. Set in the heart of the countryside, there are many walks and the estate is perfect for bike rides. 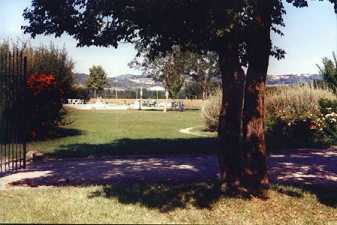 Torgiano has tennis courts and horse riding can be arranged nearby. Umbria neighbours Tuscany and its central location is ideal for exploring this delightful part of Italy. 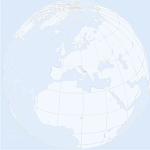 The nearest international airport is Rome. Take the shuttle to the main rail terminus and take the Rome-Florence train to Perugia. Alternatively there are good connections by road. The rental prices ranges from 580 - 990 euros per week (utilities excluded). Both rentals have a child's bed. 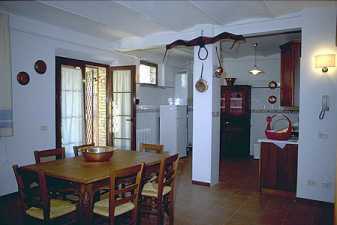 The rental price ranges from 260 - 420 euros per week for 2 guests (utilities excluded). A damage deposit of Euros 300/unit Is required. We regret that dogs are not allowed. We treasure the wildlife on these estate (hunting is forbidden), and dogs would inevitably disturb the birds and animals. We also need to respect all our guests. However, we do allow very small dogs if all three rentals are booked for the period, on the condition that they are only allowed off the lead in the fenced garden.